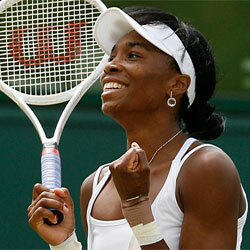 Venus Williams (born Venus Ebony Starr Williams on 17 June 1980 in Lynwood, California), is an American tennis player. She has won over 20 Glam Slam titles, and 4 Olympic gold medals (2 in 2000, 1 each in 2008, 2012) and 1 silver (2016). 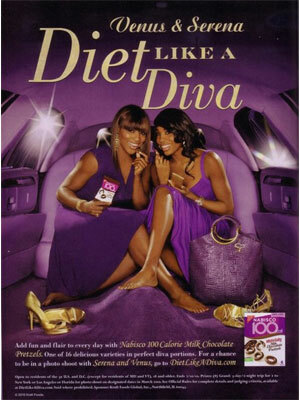 She is the sister of tennis player Serena Williams. 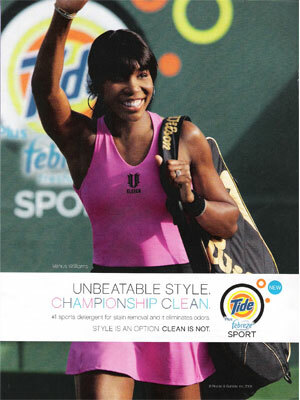 Williams signed an endorsement deal with Reebok in 1995 at age 14, and is featured in 2010 campaigns for Tide and Nabisco.